Carl Vine's magnificent Piano Sonata No 1 is now released for the third time by Tall Poppies. The previous two recordings were made by Bernadette's brother, Michael, on a Stuart & Sons piano and then a Steinway. Bernadette plays here on a Fazioli. She also performs the Anne Landa Preludes, a set of twelve short works showing Vine's complete mastery of piano writing. 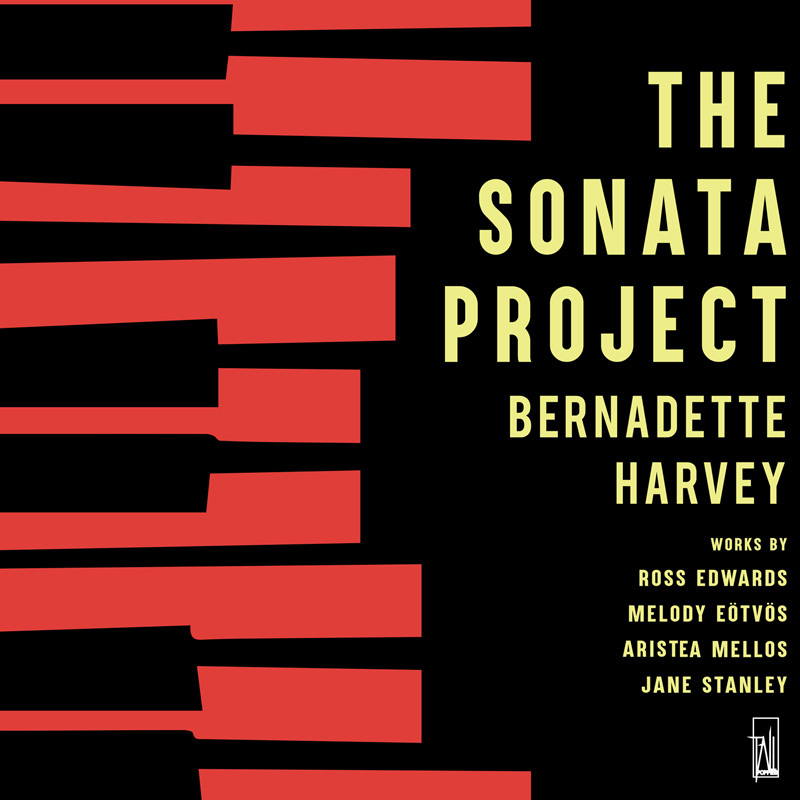 This is Bernadette Harvey's debut solo CD, proudly released by Tall Poppies, the five chosen work demonstrating the range of her interests. The Dutilleux Sonata is one of the best piano works from the 20th century - very French and brilliant; Kevin Puts’ Alternating Current is demanding on many levels, but always pianistic; Ross Edwards’ Etymalong explores the meditative qualities of nature; the Bacewicz Sonata is an explosive tour de force; and Vine’s Bagatelles are by turns cheeky and virtuosic. A pianist has nowhere to hide in this program, and Bernadette responds magnificently to the varying demands of this music.